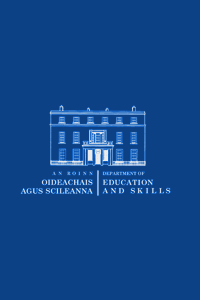 The Minister for Education has established a ‘Capital Asset Test Implementation Group’ to investigate the potential for making changes to the current maintenance grant award system. 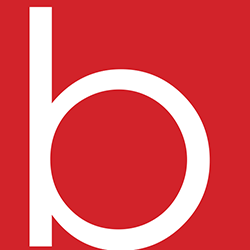 The group is currently assessing if there is room for some degree of evaluation above and beyond the nominal household income for the purposes of determining ability to pay in respect of an application for a grant – i.e. taking assets such as property and land into account. This has caused concern to numerous self-employed people, farmers included. 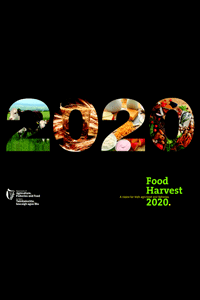 The Food Harvest 2020 (FH2020) Report was prepared by the industry-led 2020 Committee whose terms of reference were to prepare “a draft strategy for the medium-term development of the agri food (including drinks), fisheries and forestry sector for the period to 2020”. 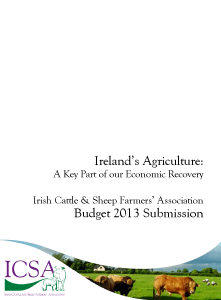 In June/July 2012, the Department of Agriculture carried out a stakeholder consultation regarding the “Environmental Analysis of Scenarios Related to Implementation of Food Harvest 2020”. In a submission to the Department, the ICSA advocated government policies which would facilitate farmers in expanding their operations whilst at the same time contributing to environmental protection, which is of notable importance to ‘Brand Ireland’. In summary, the ICSA stated that a substantial agri-environment scheme needs to be put in place to replace REPS. Additionally, ICSA recommended that expansion of any farm product needs to be in line with an increase in viable markets. 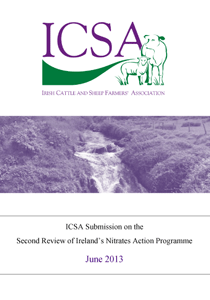 Furthermore, ICSA strongly advocated that Ireland needs to engage more at international level to have the focus for agriculture shifted away from blunt emissions targets.